I've been seeing some fun "We've Been BOOed" signs out there... but most of them are in color. Which, is cute... but not so cute when the receiving family tries to copy it to pass it along. 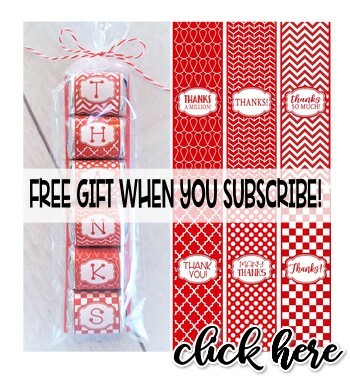 I just couldn't sleep at night until there was a suitable black and white version on the free printable market! 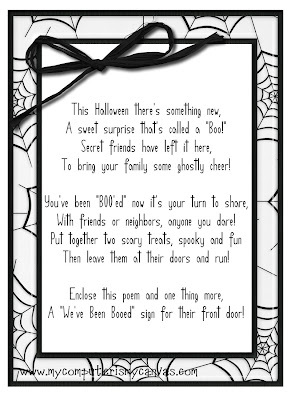 Some of the "BOO" sign creators have also forgotten the fun poem or instructions that go with your treat! Oh, dear!! I modified this one slightly for my liking and now I'm ready to deliver my treats! 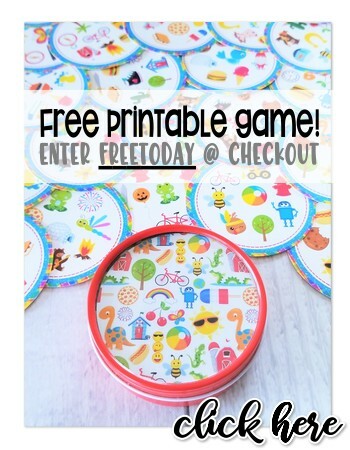 Shop more Halloween Printables HERE --> Use SPOOKY25 to Save 20%! This is great! Thanks so much for designing a B/W one. I love it! 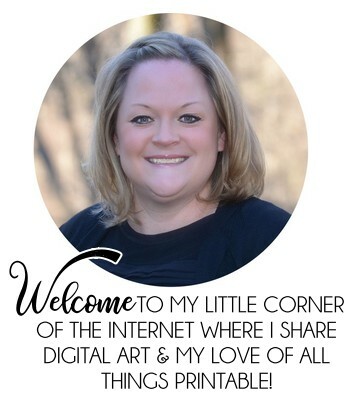 Your blog is fabulous and I am now a follower! There was mass hysteria in my house last night and every child was crying because they got busted "booing"! I've never seen them so upset! I would LOVE for you to link up for your chance to win over at my HALLOWEEN / FALL recipe linky party! This is adorable! I can't wait to use it! Blessings! Thank you so much. 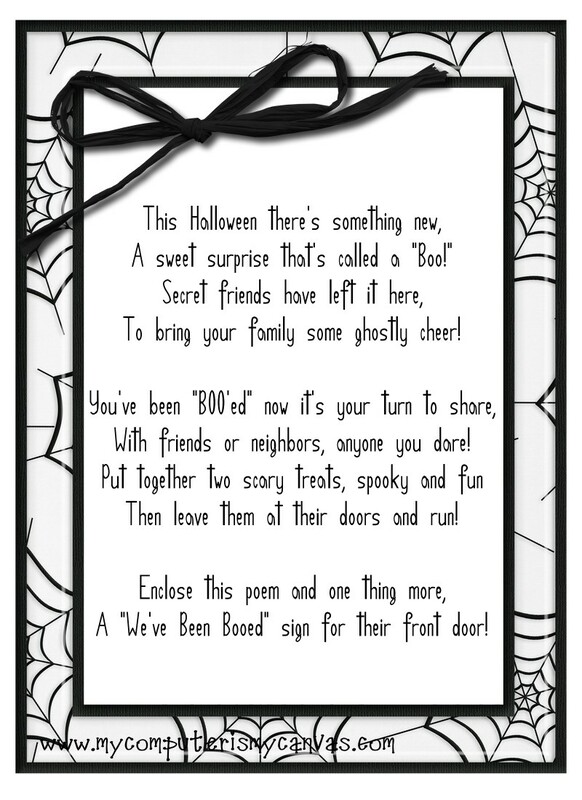 It's super cute and I can't wait to "Boo" my neighbors! Lettie, you're the best! 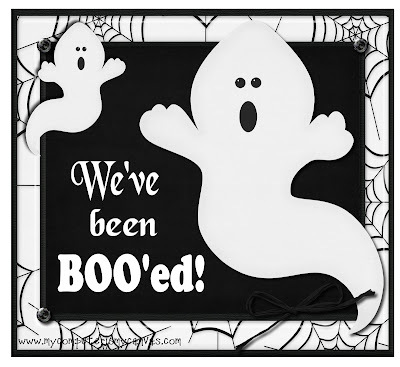 I went to another site that had 16 different versions of the "Boo'ed" and I liked this one the best, and of course it turns out to be yours!!! Oldie but a goodie... starting the tradition in Ohio tonight for FHE... Hopefully we can get some friends to play along! Thanks Colette for all your hard work and talent!! 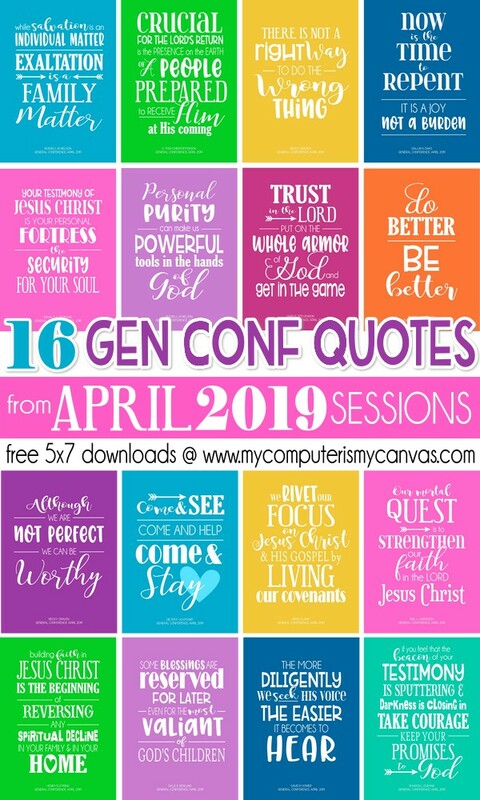 My friend mentioned to me your blog, so I thought I’d read it for myself. Very interesting insights, will be back for more. Awesome and interesting article. Great things you've always shared with us. Thanks. Just continue composing this kind of post.